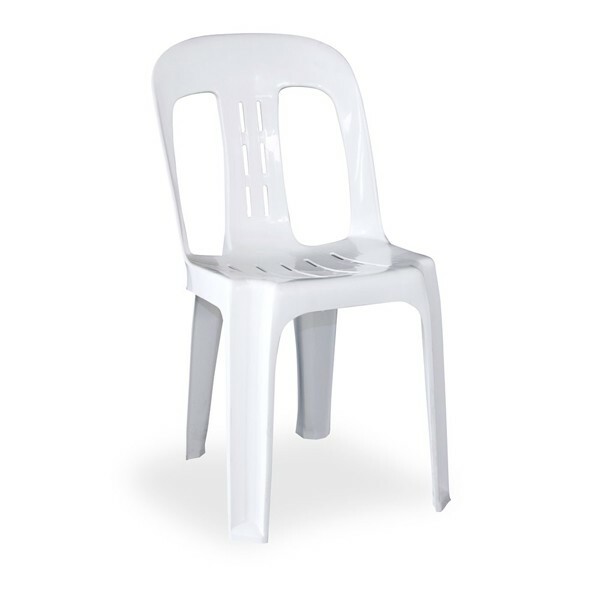 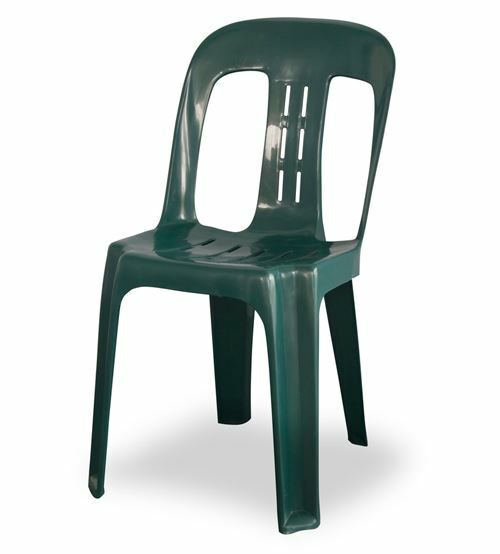 The Festival Chair is proudly an Australian made chair to meet commercial standards. 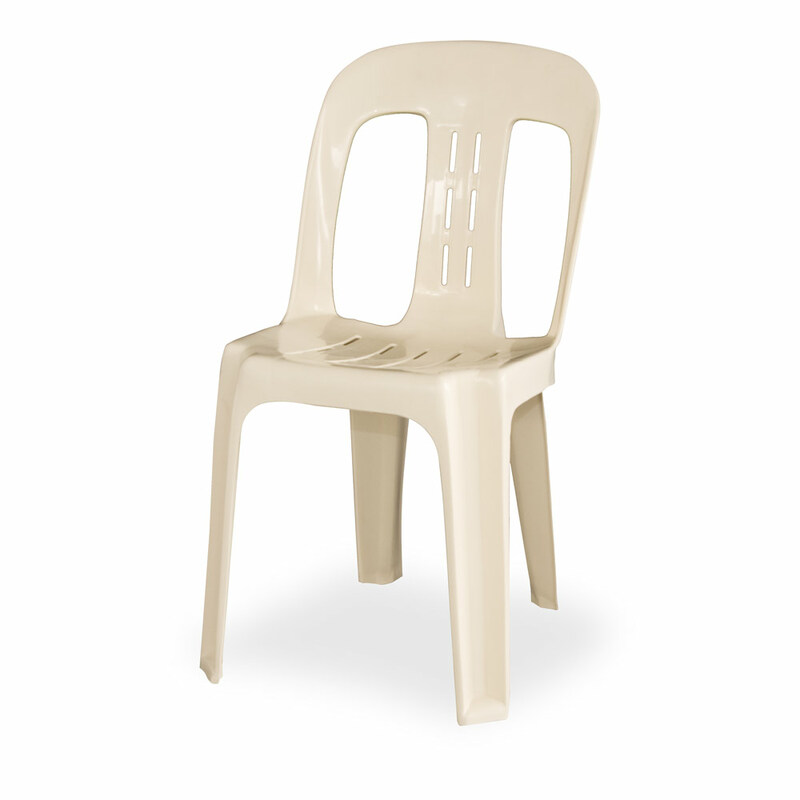 This chair is built for strength and comfort. UV stabilized this chair won’t fade or go brittle under direct sunlight. 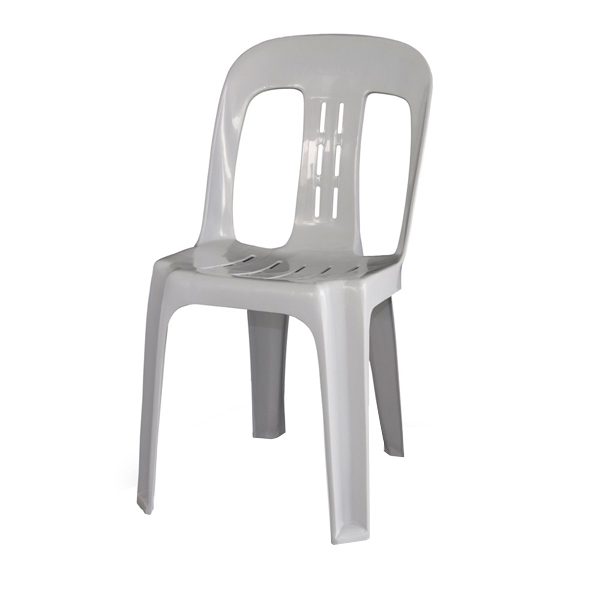 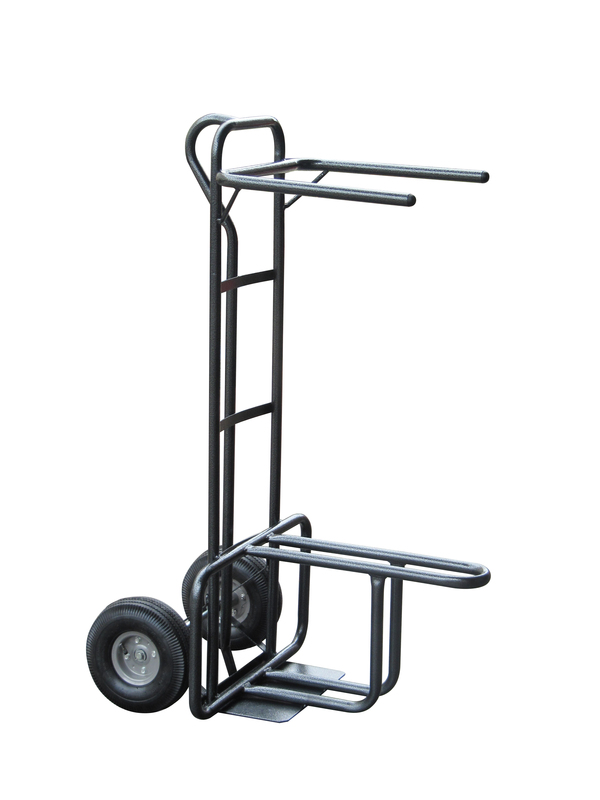 The Festival Chair is a great option for any outdoor or indoor functional event due to its light weight and hard wearing design and affordability. 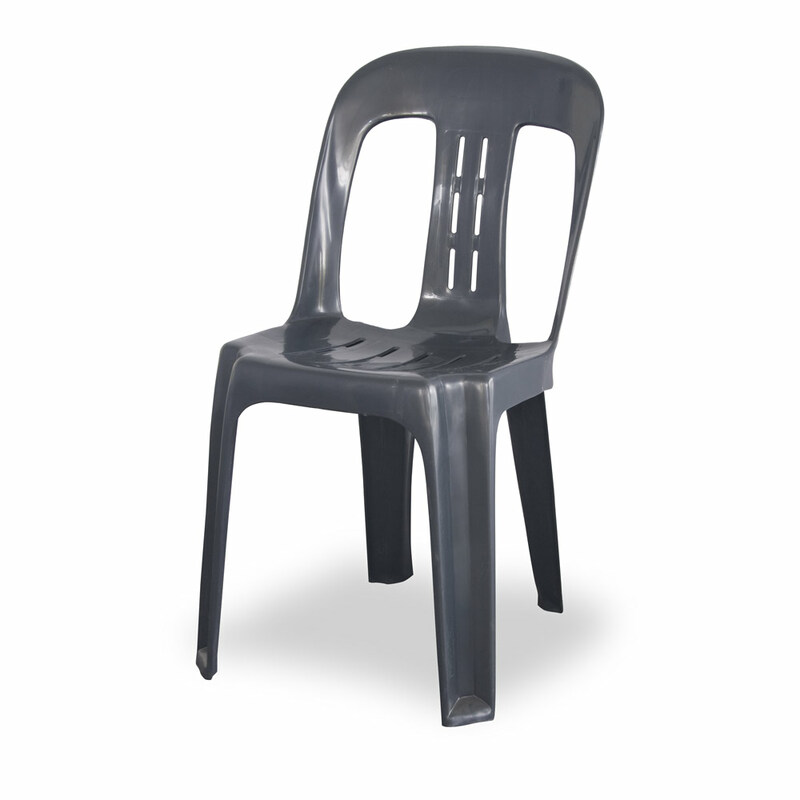 This chair weighs only 2 kg and has a certified SWL of 180kg! 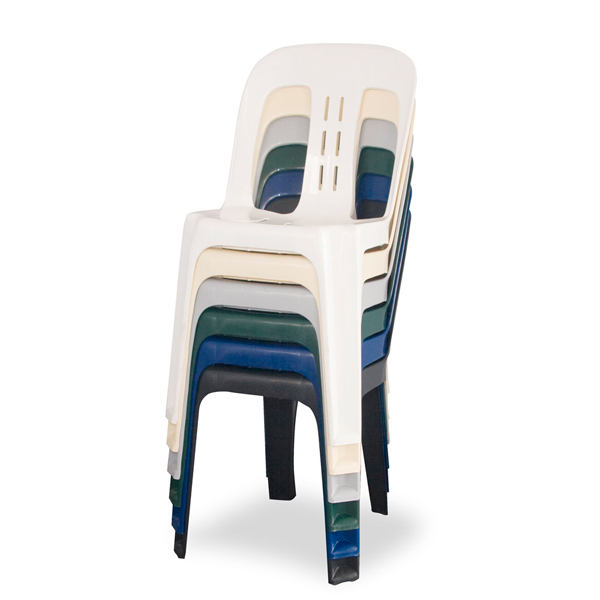 These chairs can be branded with your own personal or business logo and custom colours upon request – Minimum order quantities apply.